Light, bright, spacious rooms with large patio. Super clean, with in unit washer/dryer, beautiful cabinets and eat in kitchen. Easy access to Twin Lakes, 53, just a few minutes from downtown Palatine train. One garage parking and another unassigned outside parking, water, garbage, gas and heating all included. next to Twin lake recreation park with playground, tennis court, golf course and walking trails. Two pets is the most allowed but only one dog allowed. available now! 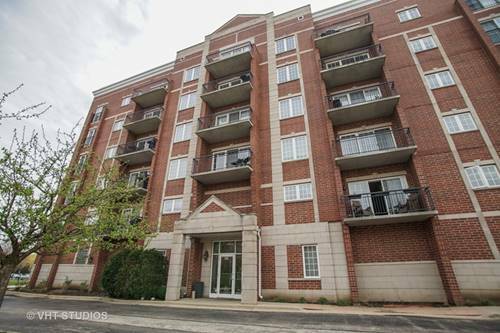 For more information about 405 S Creekside Apt 301, Palatine, IL 60074 contact Urban Real Estate.